Think big hair, twirly skirts, popcorn, shoulder pads, mullets, disco, rock and roller skates. 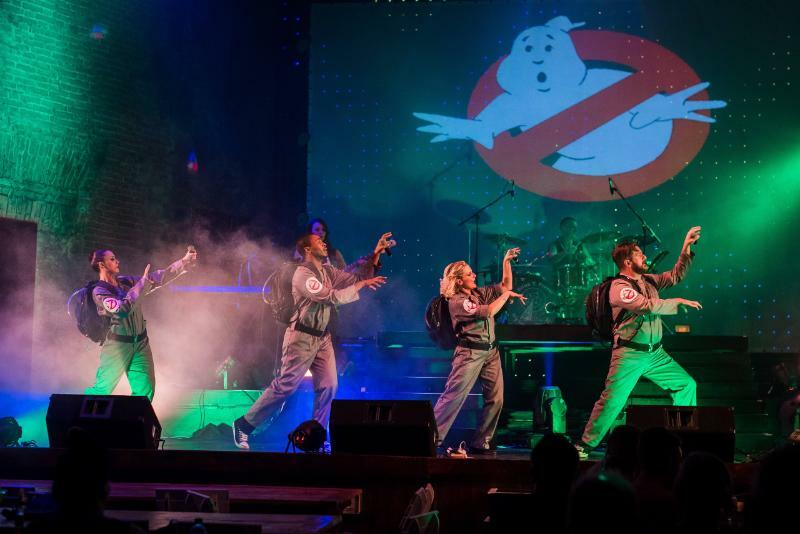 This April, That 80’s Show at the Rockwood Theatre at Sibaya takes you back in time to when beautiful music and phenomenal voices rocked your world. With the fortunate exclusion of mixtapes and a walkman on the hip, die-hard fans will be transported back in time with musical tributes to the likes of the Police, Duran Duran, Rick Springfield, Blondie, Madonna, Bananarama, The Bangles, Yazoo, INXS, Phil Collins and Michael Jackson, to name but a few. The theatre also offers an array of exciting deals, including buy-1-get-1-free on Thursday nights @ R200; Saturday and Friday nights @ R130 per person and Sundays with adults @ R130 per person, kids U12 free and pensioners receiving a massive 50% discount! 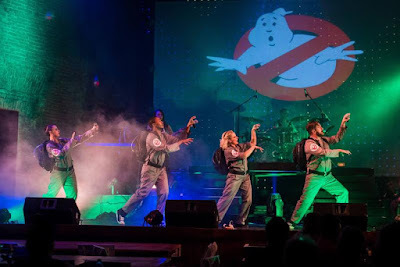 Reserve your seats to That 80’s Show by calling 031 161 0000 or visiting www.rockwoodtheatre.co.za or the booking office at Sibaya Casino & Entertainment Kingdom. The show runs over the period April 12 to June 17, excluding June 7 and 8 when The Parlotones will be performing. Performances are at 20h00.